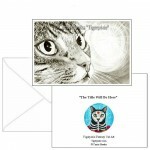 Fairy Light -Note Card- This portrait is based on a photo of my own cat Tabby. 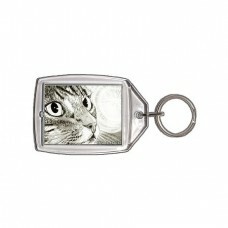 She spies a little fa..
Fairy Light - Keychain - This portrait is based on a photo of my own cat Tabby. 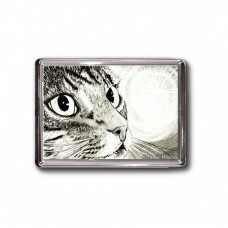 She spies a little f..
Fairy Light - Magnet - This portrait is based on a photo of my own cat Tabby. 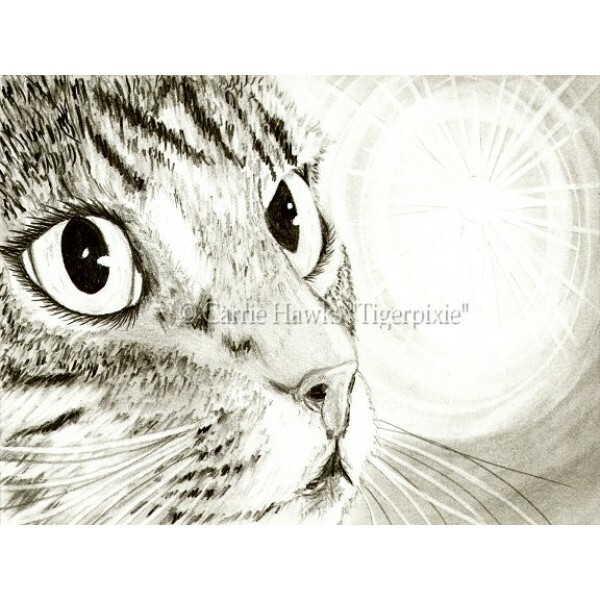 She spies a little fai..
Fairy Light - Ring -This portrait is based on a photo of my own cat Tabby. 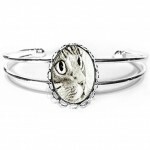 She spies a little ..
Fairy Light - Cuffed Bracelet - This portrait is based on a photo of my own cat Tabby. 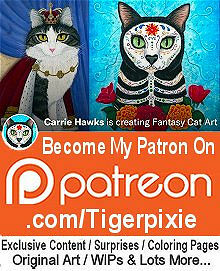 She spies a l..
Fairy Light - Bookmark - This portrait is based on a photo of my own cat Tabby. She spies a little fairy light coming to visit her. 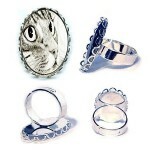 Fairy Light - Ring -This portrait is based on a photo of my own cat Tabby. 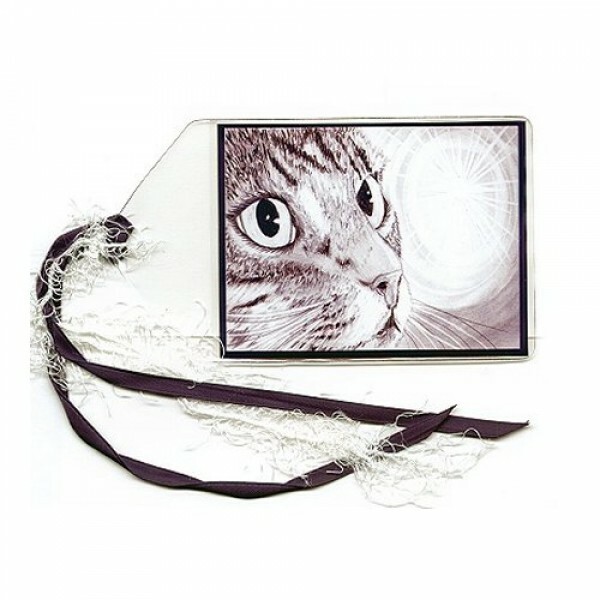 She spies a little fairy light coming to visit her.Be sure to check o..
Fairy Light - Cuffed Bracelet - This portrait is based on a photo of my own cat Tabby. 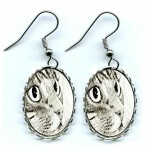 She spies a little fairy light coming to visit her.Be sure to c..
Fairy Light - Earrings - This portrait is based on a photo of my own cat Tabby. 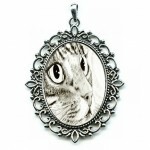 She spies a little fairy light coming to visit her.Be sure to check ou..
Fairy Light - Cameo Necklace - This portrait is based on a photo of my own cat Tabby. She spies a little fairy light coming to visit her.Be sure..